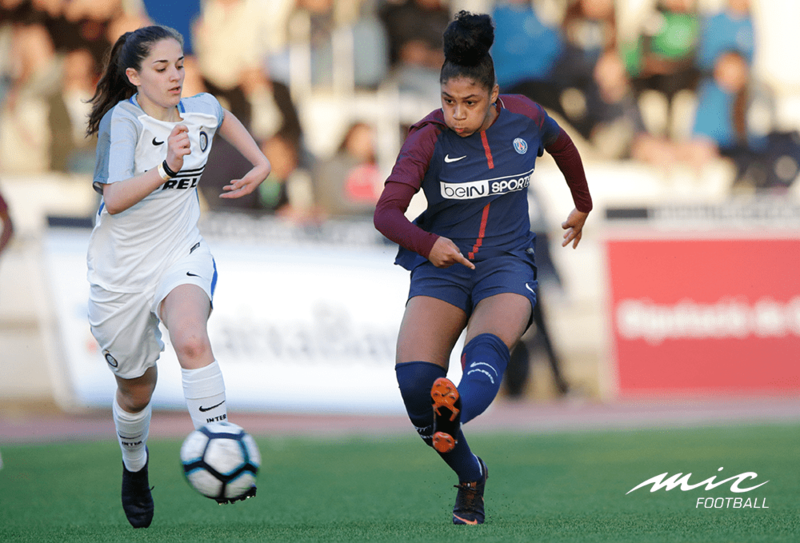 The international youth football tournament from the Costa Brava will arrive this Easter to its 19th edition and will present a top level women class, with a great line-up. The F class, for girls between 16 and 19 years old still have few spots available but already has an impressive line-up with 3 top teams: Internazionale, RCD Espanyol and PSG. The 3 clubs have become regulars of the tournament the last years. 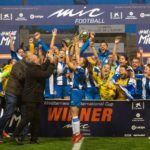 The women section of RCD Espanyol is one of the first ones in Spain and one of the most important in LaLiga Iberdrola. They have played the MICFootball since the very beginning. The “periquitas” have won the tournament 4 times. Internazionale is one more big European club betting on women football. Last year the Italian girls made their first appearance in the competition and did a great performance, reaching the semi-finals. The third big name is PSG. French women football is one the more developed of the continent, with the 3 Champions Leagues in a row for Olympique Lyonnais as example. 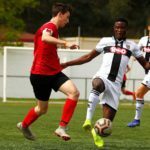 At youth level, French teams are very well-prepared, with players very strong but also with a fine technique. The Parisians won the last 2 years here, and in 2019 they begin the competition with the favorite label put on them. But the Costa Brava’s tournament is not just about big clubs, but hundreds of teams from everywhere gathering together and enjoying this youth football celebration. MICFootball’19 will have girls from Japan, USA, Canada and, of course, with a huge local representation. MICFootball has grown at the same time that women football and has become a great opportunity for all the young girls in our country to live an amazing experience and to get to meet players from all over the world. Ladies, is your turn. See you at MIC!